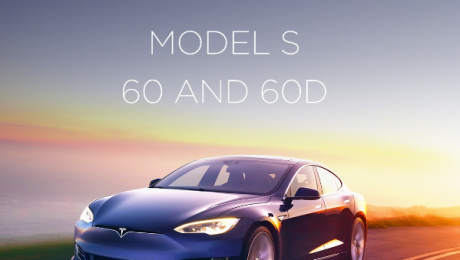 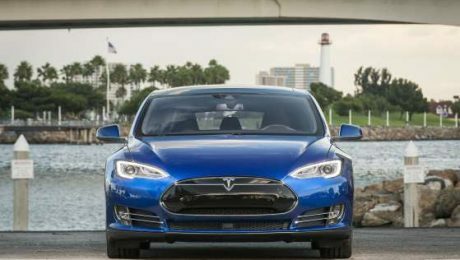 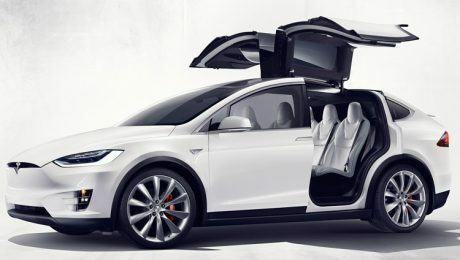 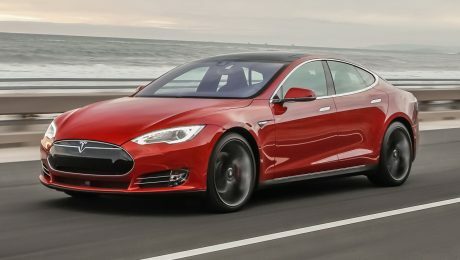 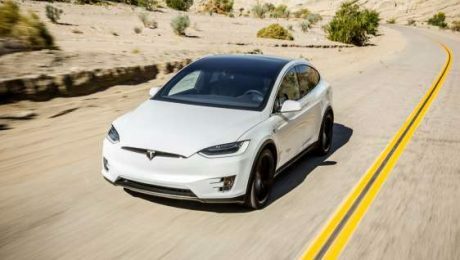 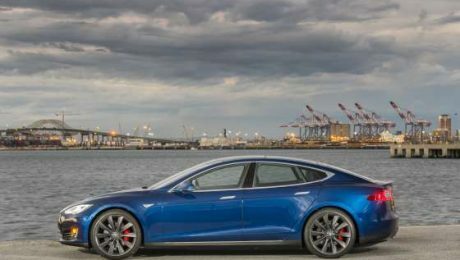 United States electrical automaker Tesla, which has yet to generate profit, has reported a sharp increase in vehicle deliveries for the past quarter. 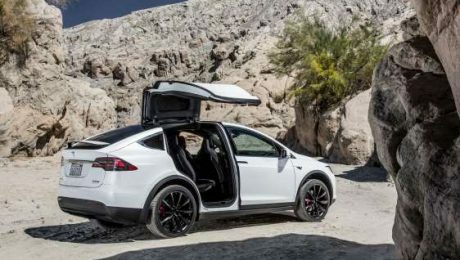 The firm stated it delivered 24,500 cars in the 3rd quarter, rising 70% on the second quarter and more than double the number delivered in the very same period in last year. 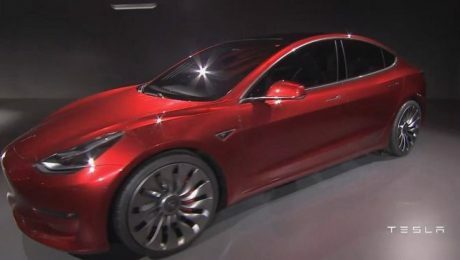 Bloomberg has gotten an internal email from Tesla CEO Elon Musk to workers, where Musk encourages cost-cutting and a productivity push for the rest of the present quarter. 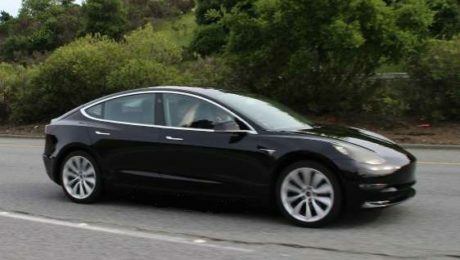 Tesla has to raise more capital quickly to fund the spin-up of Model 3 production, building of its Gigafactory battery center, and a planned acquisition of SolarCity.